Ampop.am is owned and operated by the Journalists For the Future (JFF) NGO jointly with the Ampop Media (AM) initiative.  The website is made possible in cooperation with the Armenian Branch of Friedrich Ebert Foundation (FES). The views and opinions expressed in this website are those of the authors and do not necessarily reflect the official policy or position of donor organizations, any agency or company cooperating with AM or JFF.